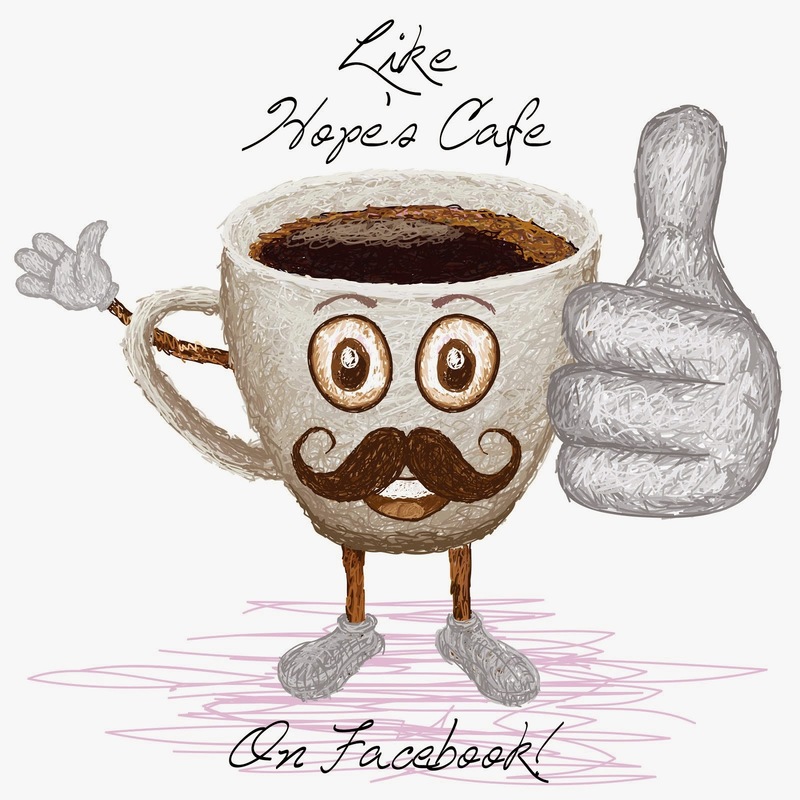 Hope's Cafe: Kitchen Carts For Your Home! The kitchen-one of the most important rooms in your home. 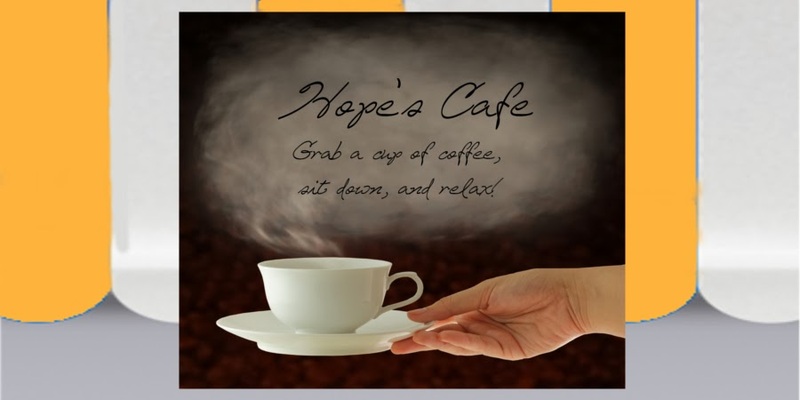 After all, it's where we spend quite a bit of our time! Cooking and food preparation, dishes, cleaning...all are centered around the kitchen. So, it is a necessity to have your kitchen arranged in a way that is organized and eye-pleasing. A kitchen cart is a great way to do that. For example, how much more organized would your kitchen be with this white kitchen cart from More Kitchen Carts? It features open and enclosed storage areas, a drop leaf, knife rack, and more! And it's on wheel so you can move around and rearrange when the urge hits! Or, if you just don't have enough counter space in your kitchen, why not consider a microwave cart? Whether big or small, you can find one to suit your needs! 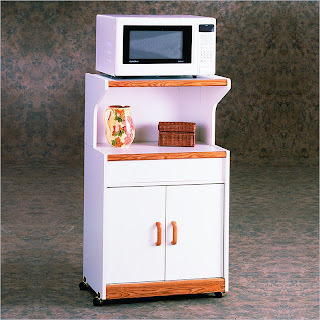 This microwave work center would be perfect in our kitchen. And, of course, it seems we are always too crowded in our kitchen when we go in to prepare a big meal, or one of us is chopping while one is trying to mix up a new dessert recipe. Do you ever have that problem? I feel like we are forever moving things around on the counter, because I just need a little more room to roll out the bread dough! So, I am adding a prep cart to my home-needs list! 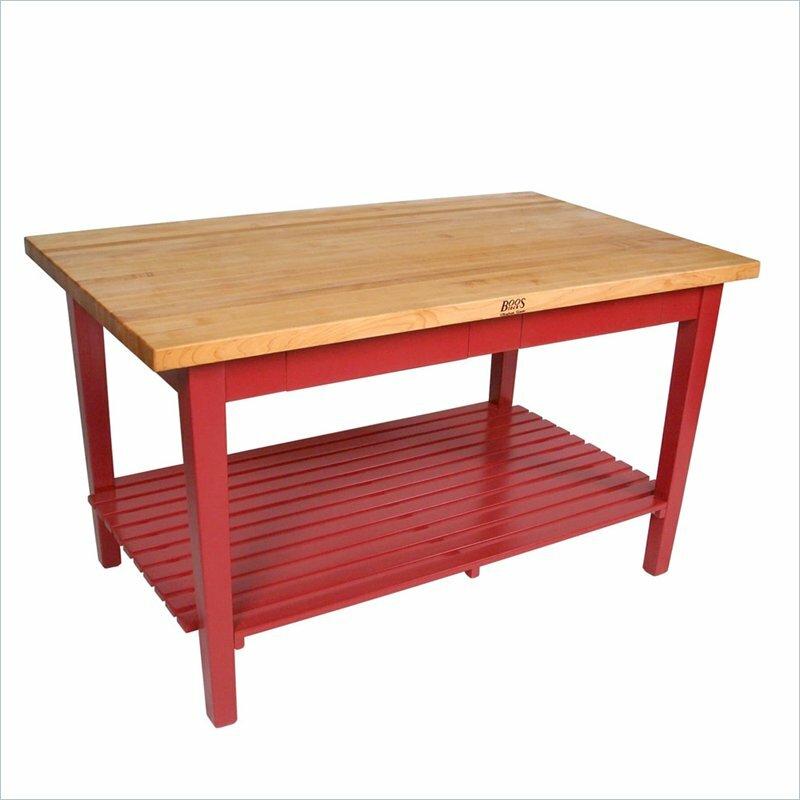 I love this one; the red trim would match our kitchen decor, and the shelf underneath adds extra storage space as well! Plenty of room to prepare all our food! Disclaimer: I have not received product from More Kitchen Carts. All thoughts and opinions are mine. I could use one of the smaller carts for my kitchen. I really like the prep cart but I don't think I'd have room for it in my kitchen. I wish I did. It would be so handy. These are great. 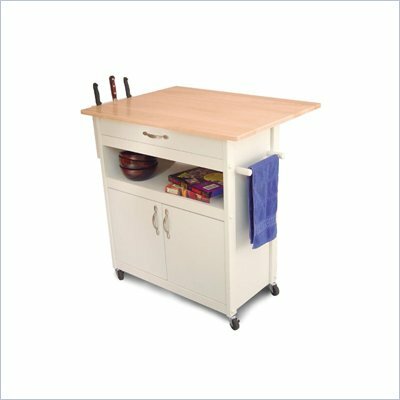 I have always wanted a kitchen cart; no matter how much counter space I have, I always run out of room.